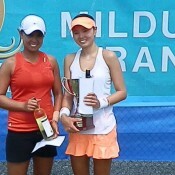 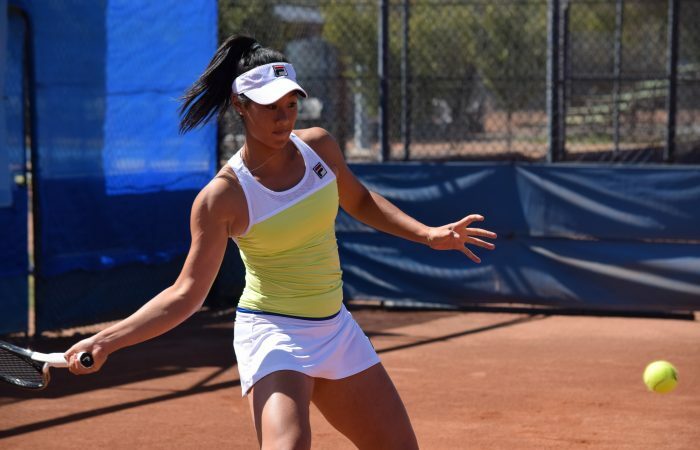 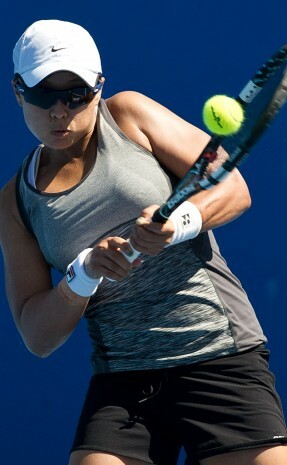 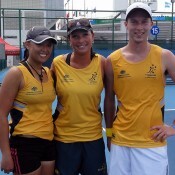 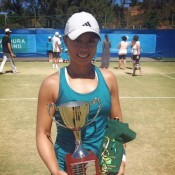 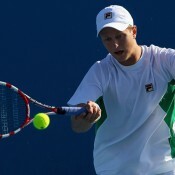 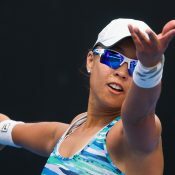 Priscilla Hon successfully opens her Canberra campaign with a quick win over junior wildcard. 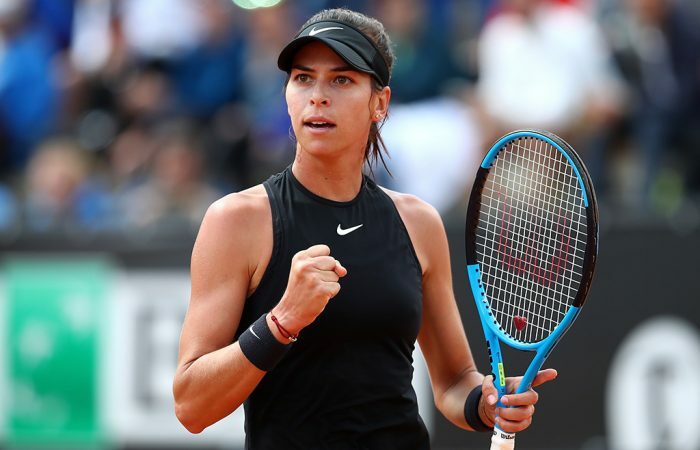 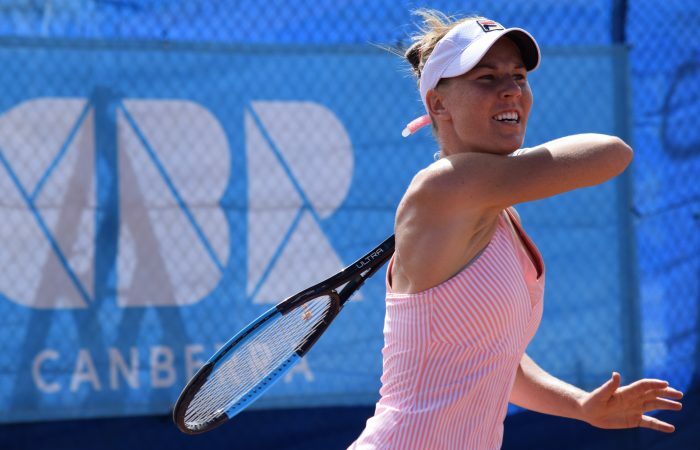 Many of Australia's women have enjoyed excellent 2018 seasons, with their improvements reflected in the release of the WTA year-end rankings this week. 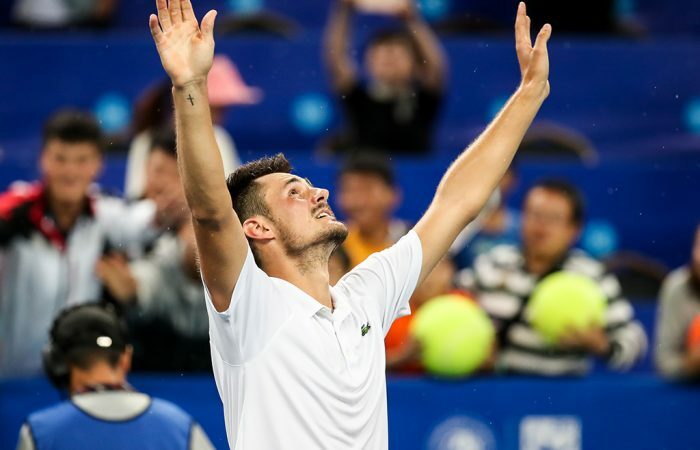 Bernard Tomic bolted almost 50 places up the ATP rankings this week to return to both the world's top 100 and Australian top five.